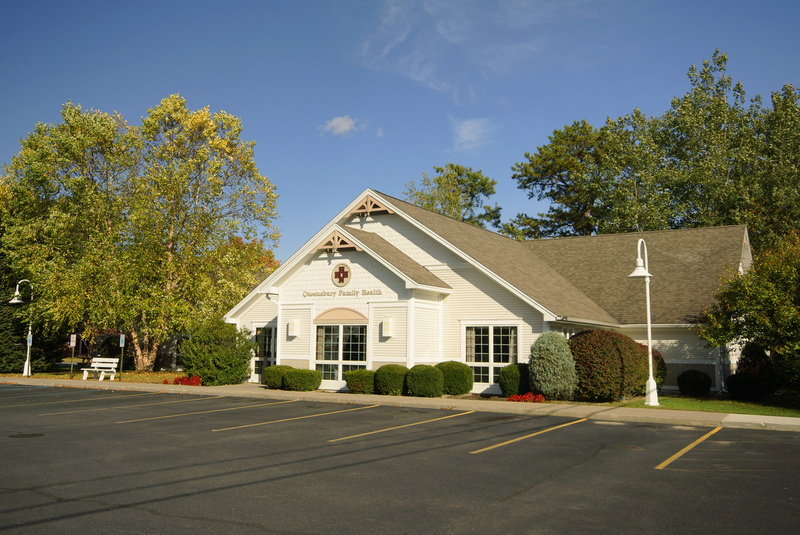 Queensbury Family Health serves young people of all ages, offering pediatric and adolescent medicine. We welcome you to be a part of our family—here or at any of our health center locations. Our pediatric, adult and family medicine practitioners provide comprehensive primary health care services throughout the network. A wide array of specialty and ancillary services are also available to Network patients.